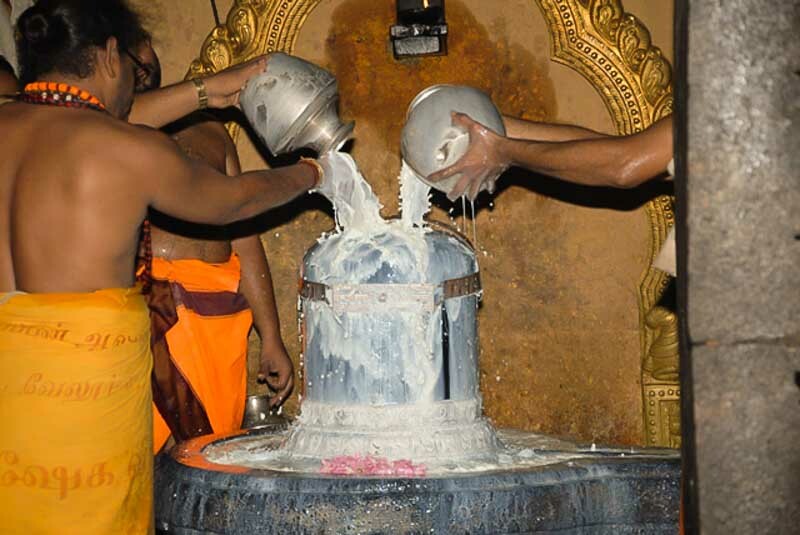 Shiv Linga Ashtakam Mantra is a highly revered prayer to Lord Shiva. Shiva Lingashtakam Mantra features eight Stanzas on Shivalinga and it is said that any Shiva devotee who chants the holy octet of the Shiva Lingam with great devotion would in the end get moksha and reach the Shiva Lok (the world of Lord Shiva). Here is the Lyrics of Shiva Lingashtakam stotra with English Meaning translated by PR Ramachander.